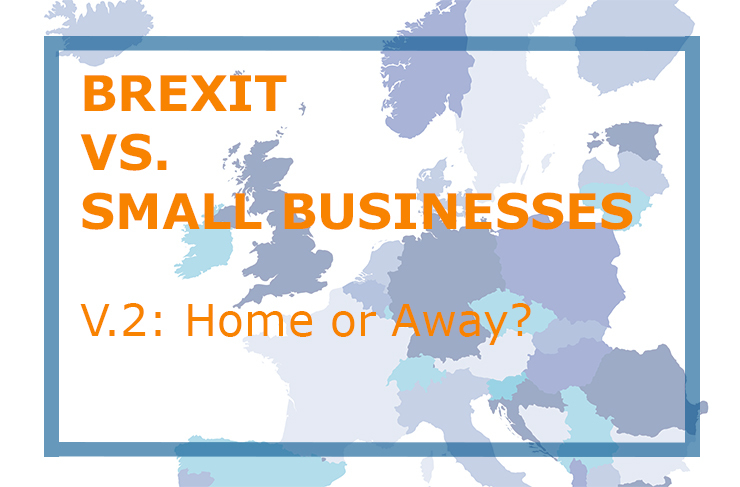 Home | Blog | Brexit vs. Small Businesses: Home or Away? In the wake of the government triggering Article 50 last month, our Brexit vs. Small Businesses series is getting straight to the heart of the matter, focusing on what small businesses can do to mitigate the effects of possible barriers to trade in and out of the EU. As we leave behind the single market in return for control over our laws and borders, the impact this will have on small businesses especially is being speculated on, however many Britons would surely advise that we “keep calm and carry on”. This may be received with varying degrees of enthusiasm, as some businesses rely heavily on EU imports and exports to exist, whereas for others whose markets do not extend to Europe, other parts of their supply chain may be affected. Here, we have pulled together information and opinions relevant to differing groups of SMEs, along with the positive and negative aspects of the coming changes as we wait patiently for more information regarding our new trade laws. 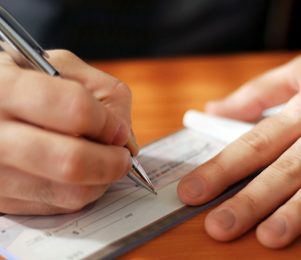 Due to the weak pound, British exporters have seen an increase in trade around the world, yet trading more with Europe in the wake of Brexit has left some exporters unsure. A study from the Federation of Small Business (FSB) has shown that 32% of current exporters to the EU expected their level of trade to decline, compared to only 8% of exporters to international markets. A higher percentage of those surveyed anticipated less stability from the EU market, with 50% expecting very little or no change compared to 60% of international exporters. Of those who expected EU trade to decline, three quarters expected this to be a severe drop. However, the data also revealed this is prompting businesses to expand their horizons beyond the EU, with 26% expecting to do more trade outside the EU compared to 10% expecting to trade more with the union. This could suggest opportunity in the form of international and emerging markets previously not considered by many small firms. Here are five things you should consider before making the decision to export. 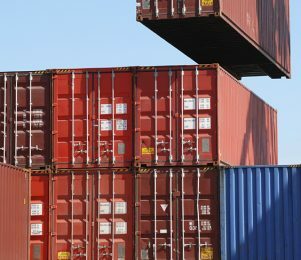 Small firms expecting material change in their imports from the EU single market were found to have a similar degree of caution to exporters. More than a third expected to import less from the EU, with only 2% expecting to import more. It was also found that a larger proportion of small businesses expected to import more from international markets (19%) than those expecting to trade less (17%). There was, however, a greater degree of uncertainty with regards to importing from outside the EU, yet the 37% of small firms expecting to import less suggests a lack of confidence in the security of trade between Britain and the Union. One Devon-based importer told the FSB: “Membership of the EU has made importing a breeze and we pay no import taxes. It’s easy and cheap for us to hop on a plane to Berlin to source products and meet suppliers, whereas the US is further away, requires a visa, is more expensive to get to, stock takes longer to arrive and we have to pay import taxes. The uncertainty echoed in the research portrays a picture of British SMEs intending to remain largely static in their strategy until further notice. Small firms typically operate on tighter budgets and riskier margins than those of larger corporations, yet a large proportion (around half of both current importers and exporters) remain undecided on the effects of Brexit, and are therefore following no exact direction. Larger firms, by now, may be considering the prospect of expanding premises to the Union in order to side-step the oncoming red tape expected to affect deals in and out of the country. The data revealing more small firms expect to trade internationally introduces the opportunity of both emerging and established markets, such as India and the US respectively. However, there remains difficult hurdles to overcome to access these markets. Although stability and ease of communication benefits those trading with established markets, emerging markets present a higher risk opportunity, with the likes of China, India and the United Arab Emirates seeing increasing demand for British goods and services. Those trading with emerging markets as opposed to the Anglosphere (Australia, the US and other English speaking countries) were revealed as more likely to have higher turnovers, yet also highly likely to be dependent on exports. 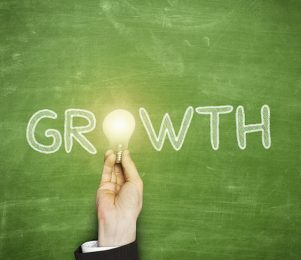 The opportunity for small firms to prosper at a time of economic uncertainty favours the bold and the reactive, who are willing to expand their strategies to take advantage of the globalised world. Brexit not only affects our trade and opportunities, but also the rest of the world who may see this as an opportunity to invest in UK goods and services whilst sterling remains weak, and firms are willing to expand their services and perhaps take risks they wouldn’t have before Brexit. The importance of a creative and affirmative response to a muggy horizon will help to shield businesses and catalyse growth through clever and co-ordinated preparation. Are you an importer, exporter, or both? If so, we’d love to hear your current stance on Brexit and what it means for you in the future. Will you be exporting or importing further afield? Join in the discussion below.